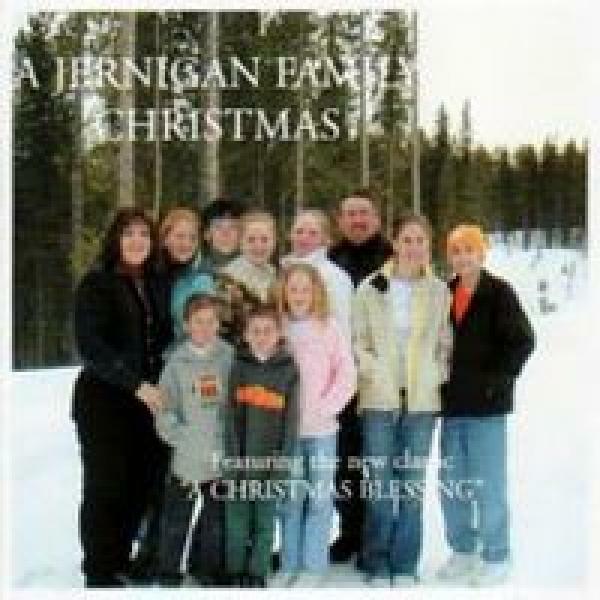 Download sheet music for We're Gonna Decorate The Christmas Tree by Dennis Jernigan, from the album Jernigan Family Christmas. Arranged by Erik Foster in the key of Bb-C, A-B. Products for this song include lead sheets.